Modern Century by CVLTVRΣ is a mash up of sound with elements of on-hold style samplings from the world of old-school telecommunications. A perfect way to close out the year in anticipation of 2015 and the many mysteries it holds. 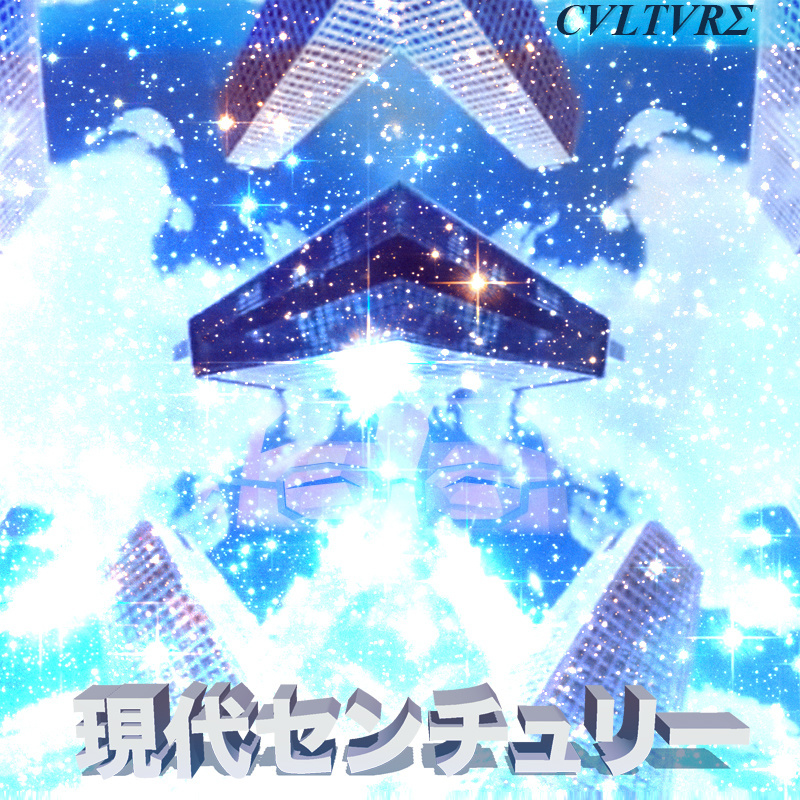 This entry was posted in Music and tagged CVLTVRΣ, 現代センチュリー, Modern Century. Bookmark the permalink.